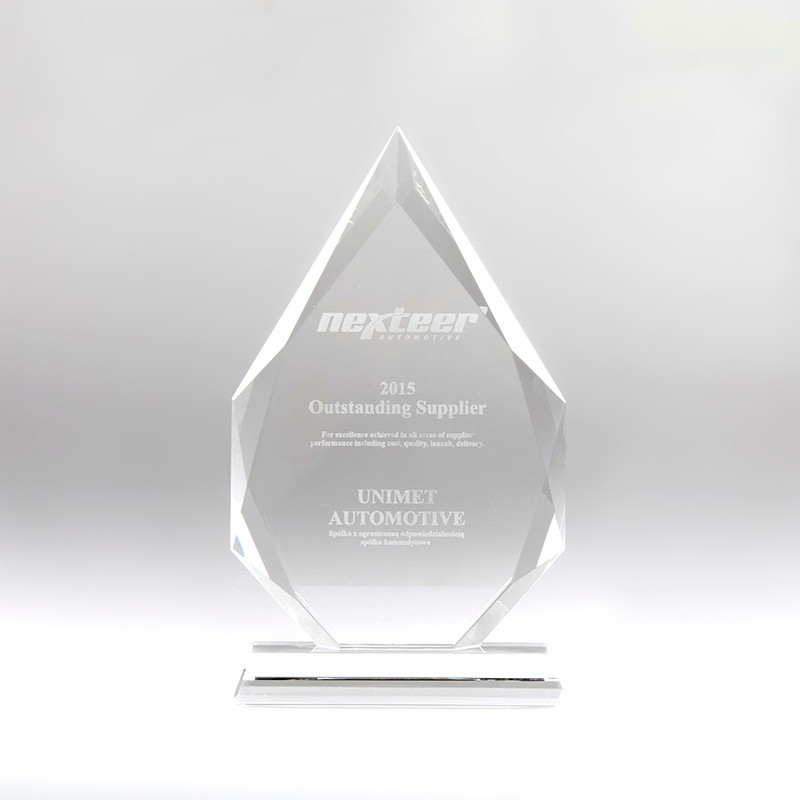 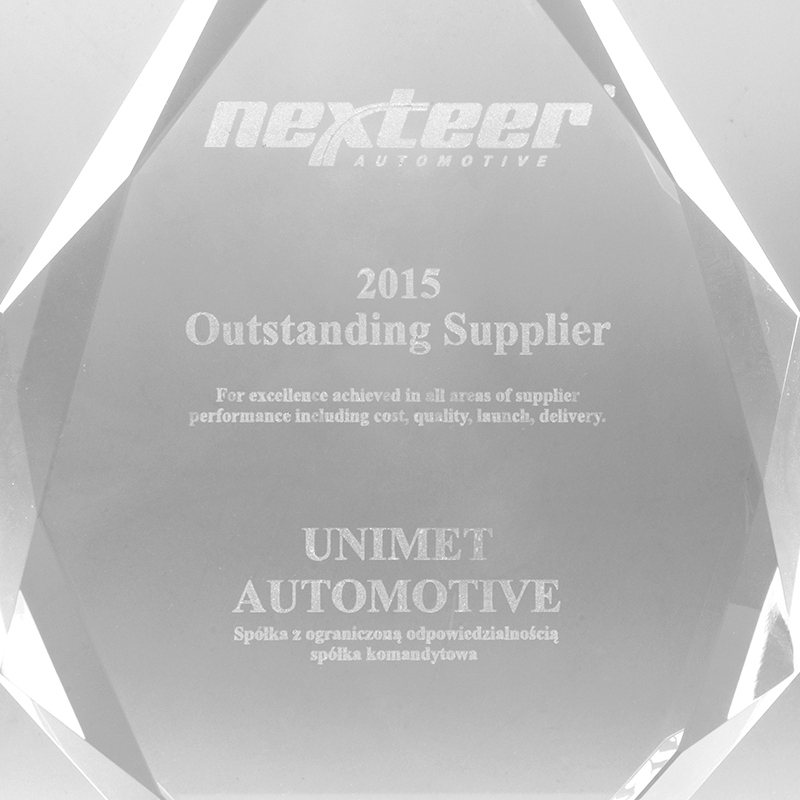 We have a pleasure to inform you that we were awarded with the Outstanding Supplier reward by one of our major customers: Nexteer Automotive. 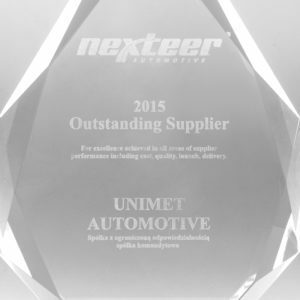 The award is granted to selected suppliers for their excellent performance in such areas like costs, quality, new launches, and supplies. This is already the second award received from that customer. 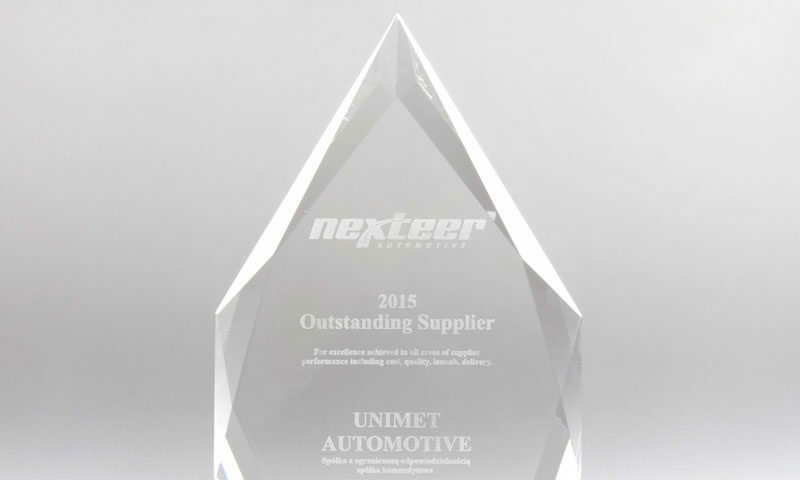 In 2014, we received an award for a perfect new BMW project launching.